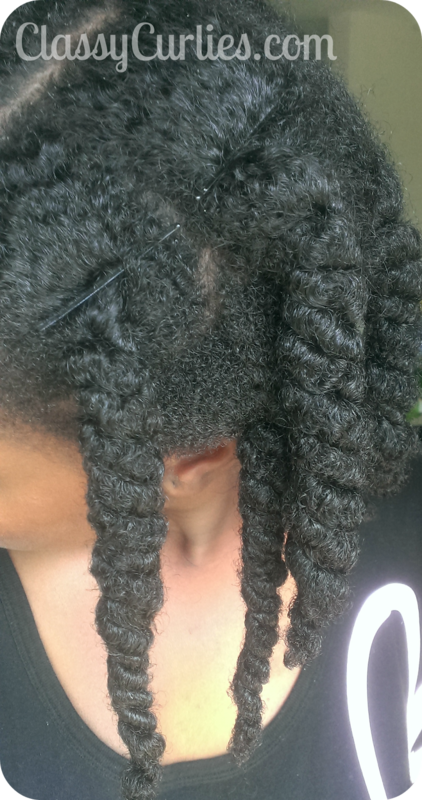 I used the same products I've been using for the last couple of weeks and I am still seeing very good results. 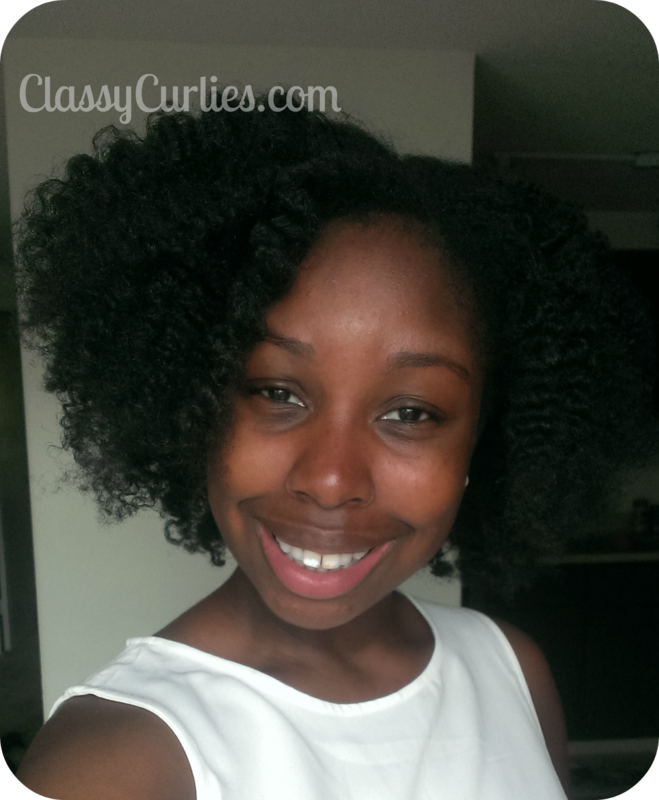 My goal was to wear medium-sized two strand twists this week, but I had to take a detour. I really didn't want to bring out the blow dryer and since I didn't wash the day before, I didn't give myself enough drying time before the week. 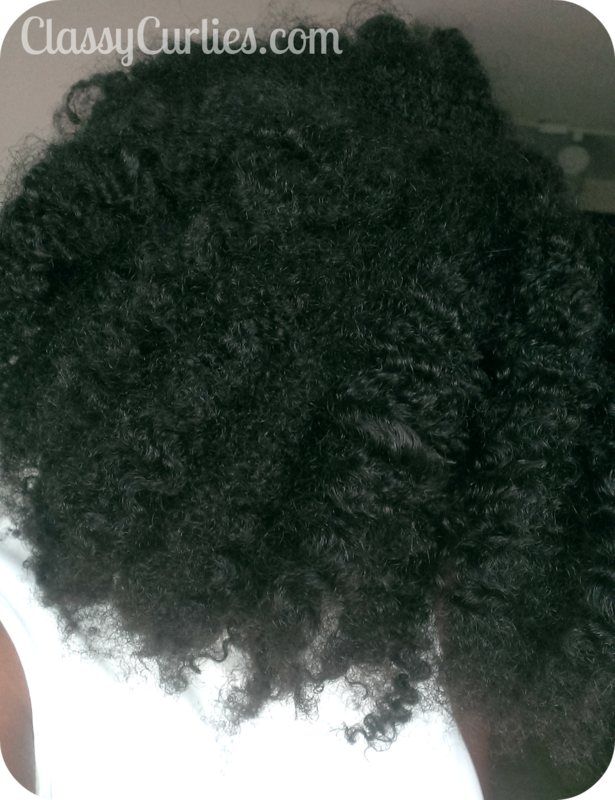 So I settled for a twistout...or it will be soon haha. I've been wearing my hair out a lot more than normal. 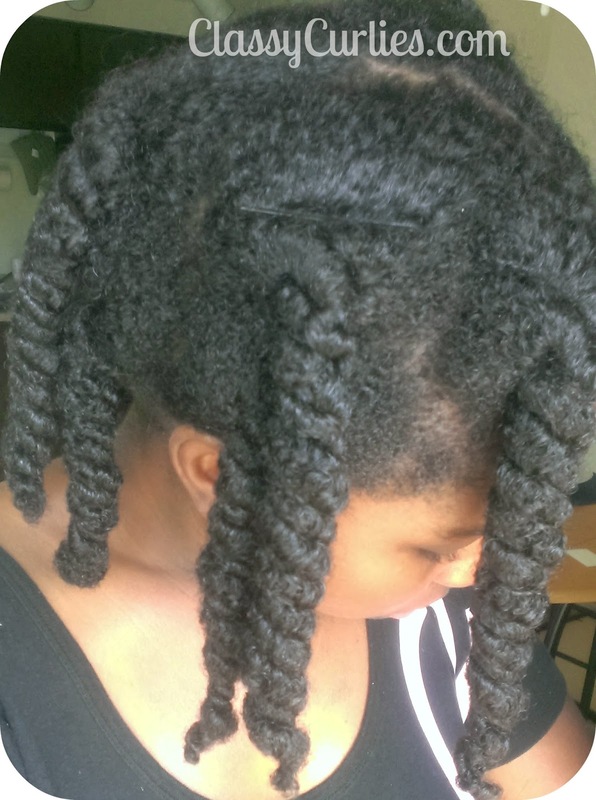 Usually twists have been my normal hairstyle, but it's hard to find time now days an when I do have time I want to do nothing haha. 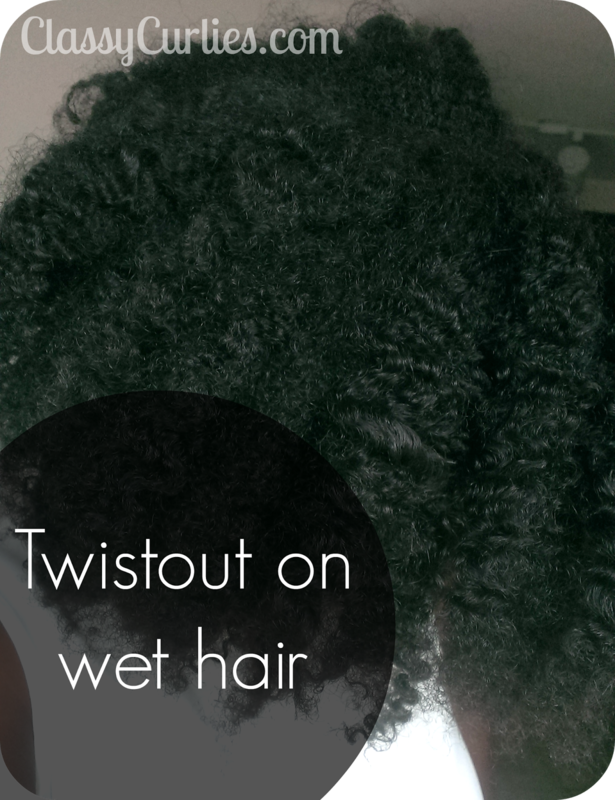 Later this week I plan on wearing a quick protective style once the twist out falls, usually around Wednesday.